Teenage TV was never quite the same once Saved by the Bell left our screens – or did we just get old? Either way, it was an awesome show that we just couldn’t get enough of back in the day, and so we regularly tuned in to see the friends down at The Max or in detention. Can you believe it’s been 25 years since it first aired on TV? You can when you see take a look back at their clothes. Here are 10 quotes to celebrate this amazing series. 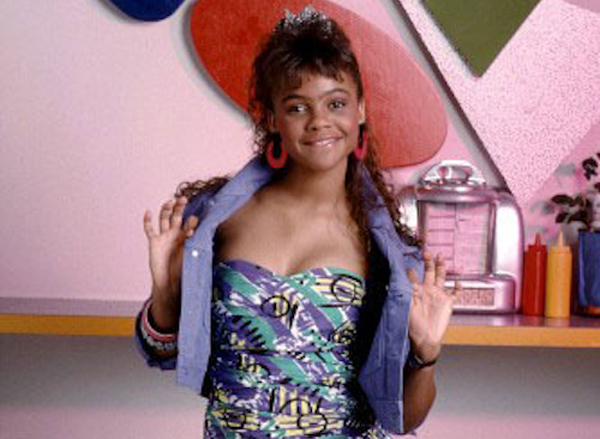 While Zack Morris was always running after Kelly Kapowski, the character who played him, Mark-Paul Gosselaar, was actually in a three year off-screen relationship with Lark Voorhies, who played Lisa. Poor Screech! Saved by the Bell was a clean cut show, which is why its producer, Peter Engel, banned all swearing on the set to maintain the show’s image. 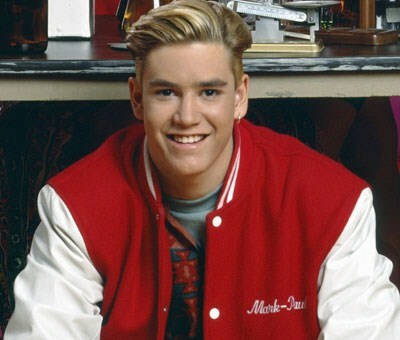 Zack was famous for his signature blonde hair, when Mark-Paul Gosselaar’s natural colour was actually brown. He had to dye his hair every two weeks to maintain Zack’s Californian look. The Saved by the Bell set still exists! It was never torn down and has instead been recycled on show’s like That’s So Raven and iCarly. 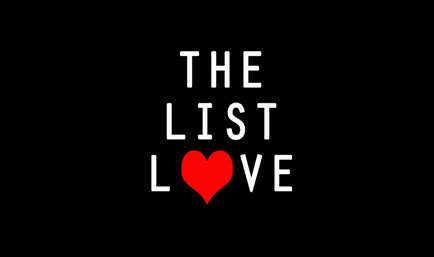 Lisa Turtle’s character was originally planned to be a spoilt Jewish girl that hailed from Long Island, New York. The producers loved Lark Voorhies so much that they changed her part so she could become part of the show. The same classroom was used in every Saved by the Bell episode. The crew would just switch the chairs, tables and desks. Saved by the Bell was actually a spinoff of the Disney Channel show ‘Good Morning, Miss Bliss’. We haven’t heard of it either. 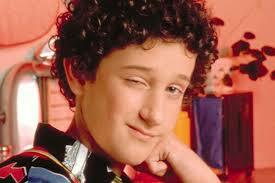 Screech, Lisa and Zack were the only characters to leave the show for Bayside. Screech was the only character to appear in every episode, movie and spinoff, appearing in the less-successful ‘Saved by the Bell: The College Years’ and ‘Saved by the Bell: The New Class’. Elizabeth Berkley auditioned for the role of Kelly Kapowski, but Tiffani Thiessen bagged the role. However, Berkley impressed the producers so much that they created Jessie Spano for her. Slater wouldn’t be the same without her! Want to read more retro TV facts? You should be reading 10 Fresh Prince of Bel-Air Facts You Didn’t Know.